All of our Australian Sandalwood (santalum spicatum) timber pieces are sourced from renewable plantations in Western Australia’s south west region. We have recently sold our stock of Sandalwood timber and are currently cataloging a new shipment for sale from September/October 2016. Please check back on our website then, for pieces that may be suitable for your next woodworking project or contact us for pricing and shipping details of our current stock. We are always happy to accommodate your requests where possible! 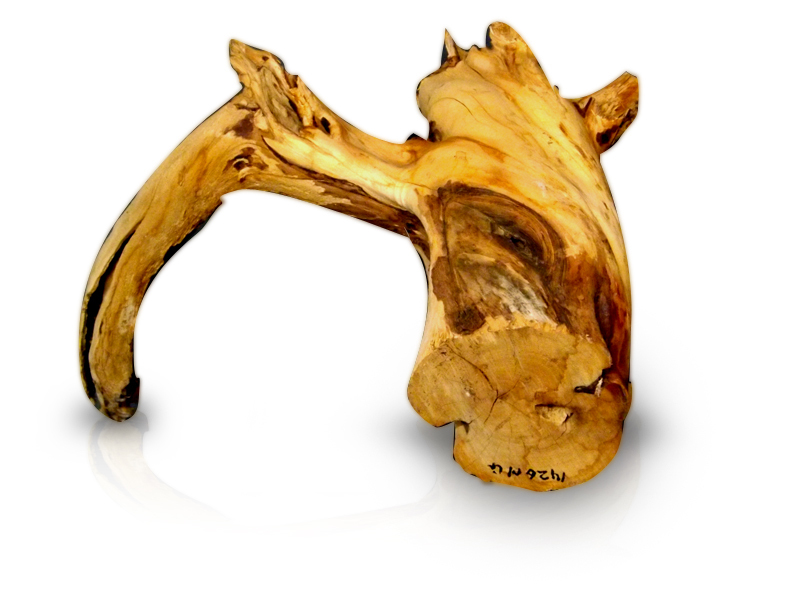 Each piece of Sandalwood Timber for sale on our website is unique, as you will be able to see from the gallery of previous pieces. 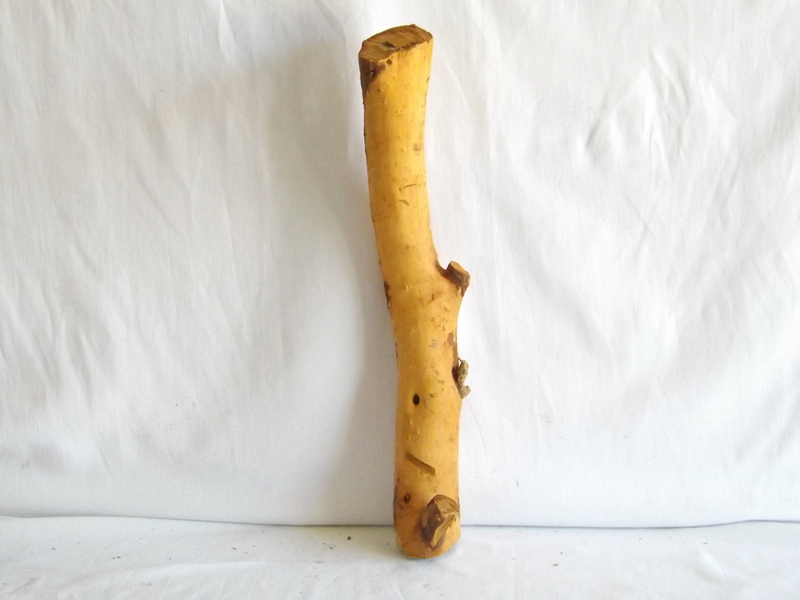 Sandalwood Timber is ideal for carving or sculpting, has a desirable light colour to the wood and of course, emits the fragrance of Sandalwood Oil. Size: available from just 100g to several kg’s. We also have Sandalwood Shavings for aromatic or religious purposes, available in 100g or 250g bags or in bulk. Contact us for bulk orders. Price: $32 + gst. Negotiable for large orders.